Discussion in 'Ban Appeals' started by SW3910, Apr 14, 2019. Comments/explanation: It has been 5 months since my ban, and due to failing my previous appeal, I wish to try again. I'll state the cliche "it's been so long and I've changed," which sure, I have, and I truly don't see myself in the need to hack. I won't be the first to realize that I took advantage of my initial pardoning and abused the same exploit, which was a very poor and ignorant mistake. I've been clean from cheating in games and I truly just want to play on Apple again. I apologize greatly for the wrongs I did on the server, and I am hopeful that due to my intent to play legitimately, and my want to do so, I will be allowed back on the server. Thank you very much for reading this and considering my appeal. Sincerely, Aaron. Something else I'd like to mention: This is my second appeal-- the first being after my ban. I continued x-raying after my first 7 day ban immediately. I have no intent to xray since I have come to value the satisfaction from playing survival in a legitimate manner. Hope this can help you come to a verdict! 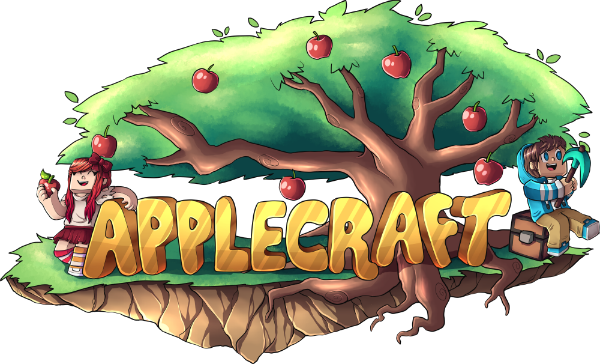 The purpose of Applecraft's second chance is to give those who x-ray exactly that.... A second chance. I will not unban. Best wishes at your next community. I understand completely. Thank you very much!